(RxWiki News) You might have heard some old wives' tales about medications over the years. Did the myths you have heard make our list? Natural supplements may seem like a safer alternative to prescription medications, but there are a few things to consider. First, the US Food and Drug Administration (FDA) regulates natural supplements as foods — not as medications. This means that manufacturers don’t have to prove that these products are effective, nor do they have to provide safety information. There may also be inconsistencies from product to product. Natural supplements can also cause negative side effects. For example, kava kava, which is most often used to treat anxiety, may lead to liver damage, including hepatitis and liver failure. 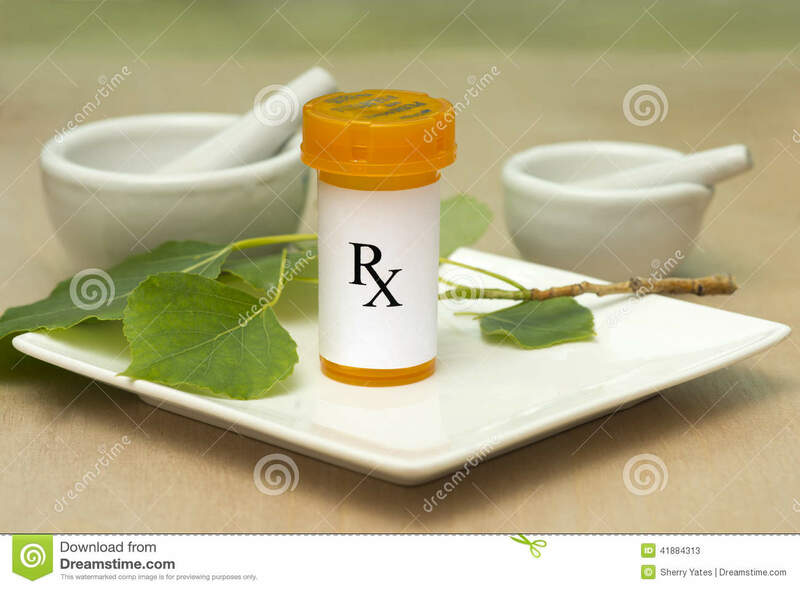 Natural supplements may also interact with other medications you’re taking or affect the way your body absorbs or gets rid of other medications. When your doctor or pharmacist asks what medications you’re taking, it’s very important to mention any supplements or vitamins. If you plan to take natural supplements, make sure to ask your doctor or pharmacist first. Over-the-counter (OTC) sleep aids may help you fall asleep occasionally, but you'll need to keep a few things in mind. Most OTC sleep aids contain antihistamines. This can pose a few problems, especially if you are already taking an antihistamine for allergies. The duplicate therapy may cause unwanted side effects. Taking OTC sleep aids for long periods of time can also lead to a tolerance of the sedative effects of antihistamines. This means that the more you take them, the less likely they are to make you sleepy. These sleep aids may also result in grogginess the next morning, which can be dangerous for some patients, especially the elderly. Also, they may impair your ability to drive. Antihistamines can cause dry mouth and eyes, blurred vision, constipation, dizziness and irritability. As with any other medication, talk to your doctor or pharmacist about possible side effects and interactions with your other medications. If you’re still struggling to sleep, read Ways to Improve Your Sleep. Antibiotics can only treat infections caused by bacteria, such as some pneumonia, strep throat, and urinary tract infections, among others. This means antibiotics actually won’t help with colds or the flu because these medications do not treat viruses. When used properly, antibiotics are powerful tools that can save lives. However, taking antibiotics when you don’t need to or taking them incorrectly can lead to antibiotic resistance. Antibiotic resistance means bacteria no longer respond to antibiotics that are typically used to kill them. This can lead to difficult-to-treat or untreatable infections. Resistance builds when antibiotics are used — especially when they are used inappropriately. This can also contribute to the growth of drug-resistant bacteria. Keep yourself and others from getting sick. Avoiding getting sick will reduce your need for antibiotics, which helps prevent resistance. You can do this by receiving the recommended vaccines, washing your hands frequently and practicing proper food handling. Only take antibiotics when necessary. Antibiotics only treat bacterial infections. They do NOT treat viral infections. Antibiotics should not be taken to treat viral infections. Always take prescribed antibiotics as directed. Finish the full course of antibiotics even if you start to feel better. This can help keep resistance from developing. If you have any questions about your medication, ask your health care provider.